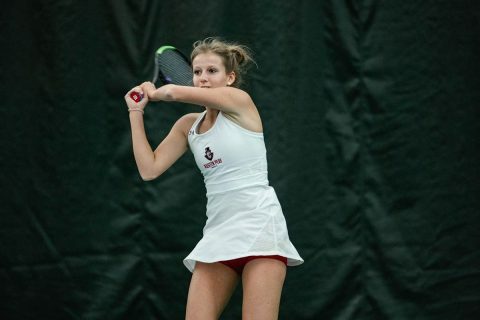 Atlanta, GA – For sophomore Sabrina Richman, it was a homecoming to be proud of. In a return to her hometown, the Atlanta native posted a pair of top-five finishes for the Austin Peay State University (APSU) women’s track and field team at this weekend’s Georgia Tech Invitational, cementing her status as one of the league’s best on-the-track talents. 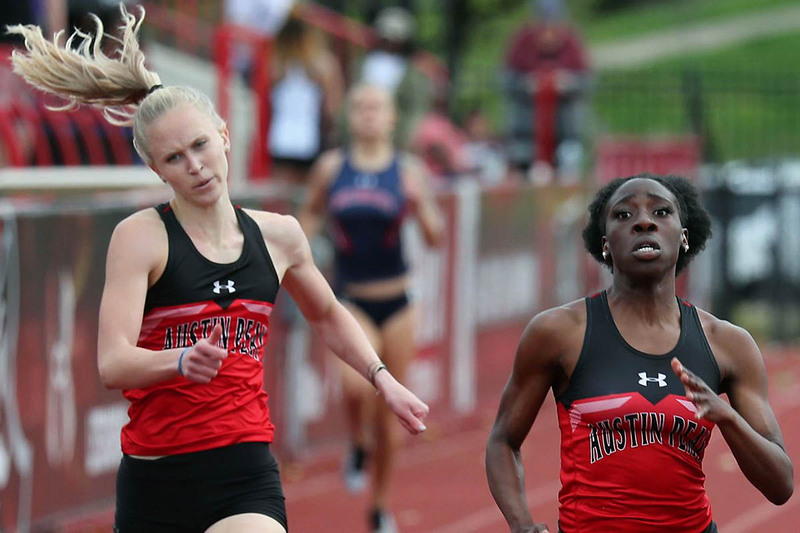 Clarksville, TN – The Austin Peay State University (APSU) track and field looks keeps it close to home this week, journey just over the border to Bowling Green for the Hilltopper Relays, hosted by Western Kentucky. 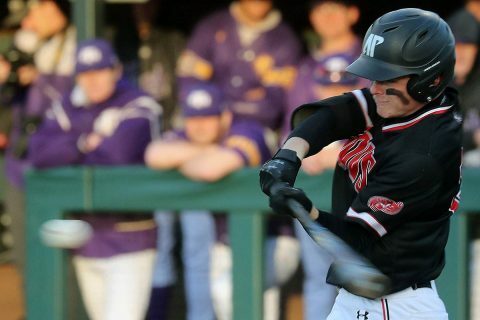 Clarksville, TN – The Austin Peay State University (APSU) baseball team opens a five-game homestand when it hosts Middle Tennessee in a 6:00pm, Tuesday, March 26th contest on Joe Maynard Field at Raymond C. Hand Park. 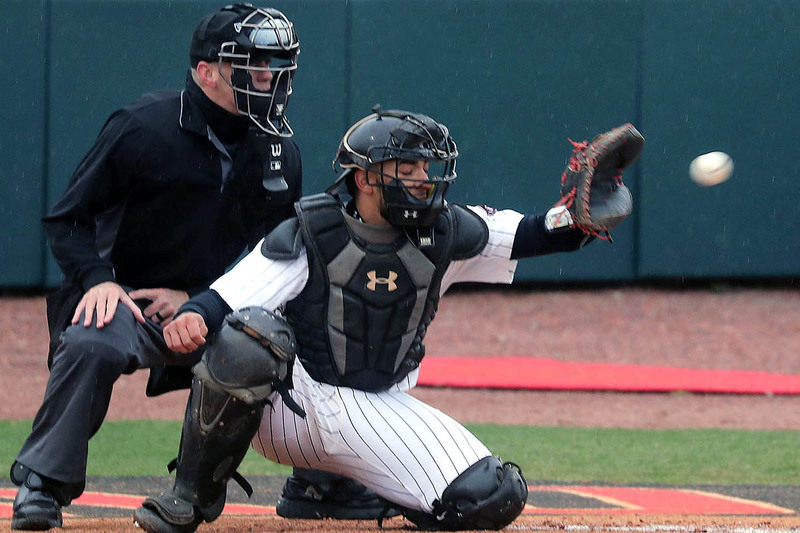 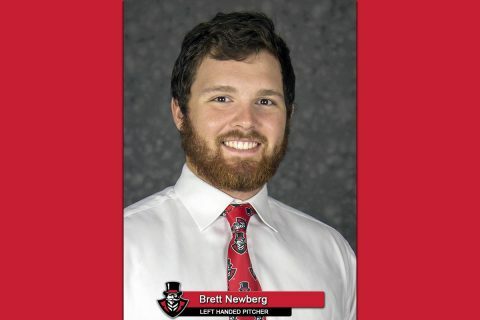 Brentwood, TN – After posting two saves last week, Austin Peay State University relief pitcher Brett Newberg was named the Ohio Valley Conference’s Pitcher of the Week, Monday, March 25th, 2019. 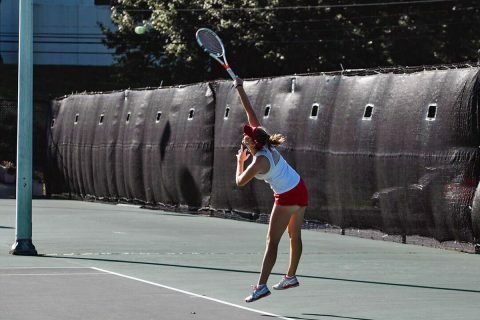 Clarksville, TN – Austin Peay State University (APSU) women’s tennis team puts its unbeaten record on the line as they open up Ohio Valley Conference play by hosting Tennessee State, 10:00am, Saturday, March 23rd. 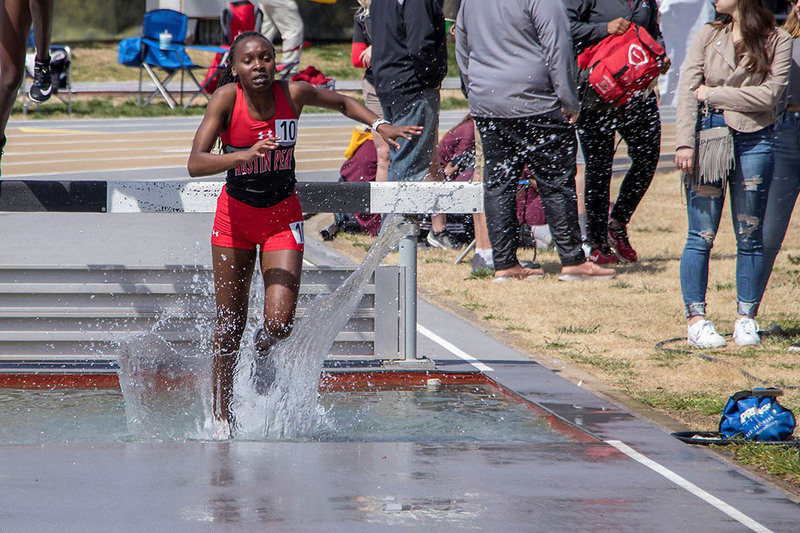 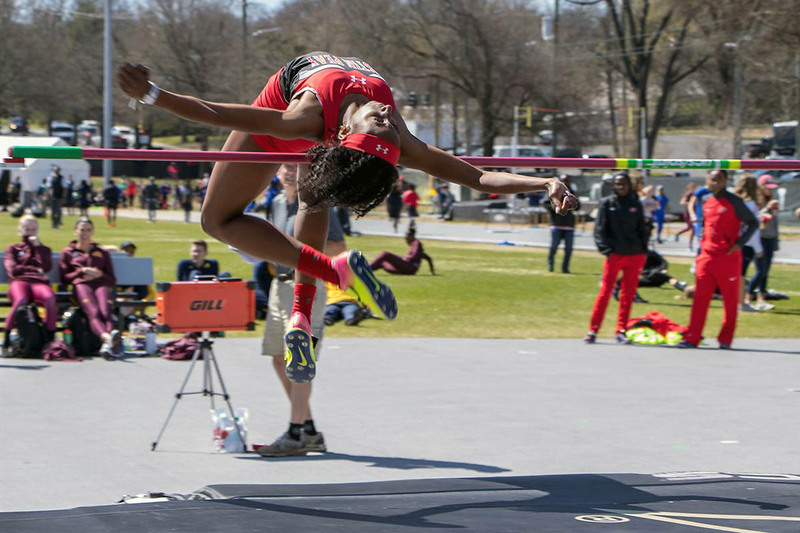 Clarksville, TN – Austin Peay State University (APSU) track and field will be back in action this weekend at the Vanderbilt Black and Gold, a two-day event scheduled for a Friday start in Nashville Tennessee. 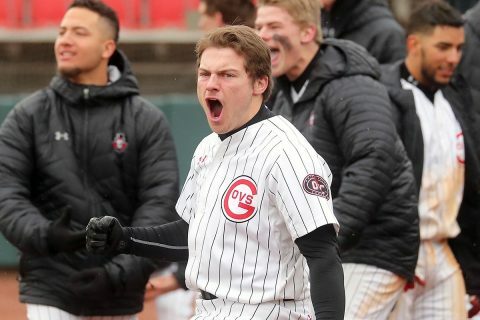 Clarksville, TN – Riding its longest win streak of the 2019 campaign, the Austin Peay State University (APSU) baseball team will seek to maintain its momentum when it faces Southeast Missouri in a three-game Ohio Valley Conference series, Friday-Sunday, at Capaha Field in Cape Girardeau, Missouri. Clarksville, TN – Third baseman Gino Avros beat out a potential double play, driving in the go-ahead run and igniting a four-run frame as the Austin Peay State University (APSU) baseball team won its fourth consecutive game, 5-3, against Western Kentucky, Tuesday at Nick Denes Field. Clarksville, TN – Austin Peay State University (APSU) women’s tennis team plays its final non-conference contest before opening up Ohio Valley Conference play, going on the road for a 1:00pm, Wednesday match, against North Alabama.